In the Secret Life of Bees, the author Sue Monk Kidd writes about a beautiful wooden statue on the front of a boat called “The Lady of Chains” that symbolizes feminine strength and serves as a guiding force in the character’s lives. This symbolic statue stuck with me long after I finished the book. When I think about the past two years as part of the resistance, so many women come to my mind. Here are 9 of them that help lead the way for me and for others. I wanted to feature them publicly because they are truly a mix of mighty and humble. • Melissa Shah: Not only is she a social justice advocate, she leads with love and shares her passion of yoga with the rest of us to keep us all on track and centered. • Erika Wright: One of the smartest women I know and is a strong women’s health and rights advocate. She is also the founder of Nashville Science Club. 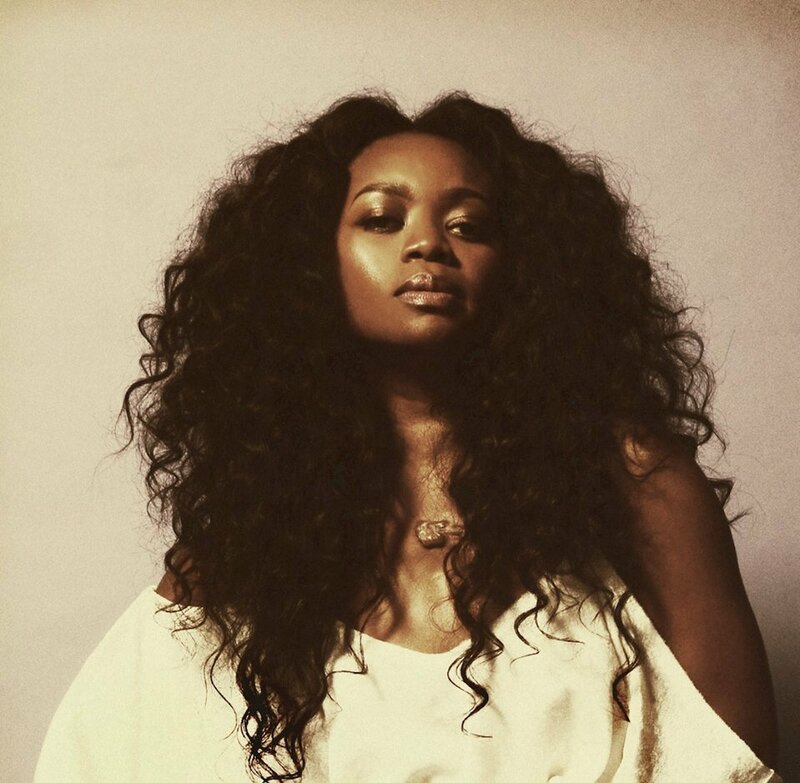 • Ruby Amanfu: Singer/Songwriter powerhouse and uses her gifts of songs and cooking to touch people’s souls… mine included. • Cindy Berger: Applied linguist at Duolingo. She’s changing the world by empowering others to learn new languages at no cost. It’s accessible to everyone. She’s also a badass women’s marcher. • Alanna Quinn-Broadus: Lead singer of Alanna Royale. She uses her platform to speak love and support towards the LBGTQIA community as well as additional social justice issues. Go to her shows and be mesmerized and empowered. 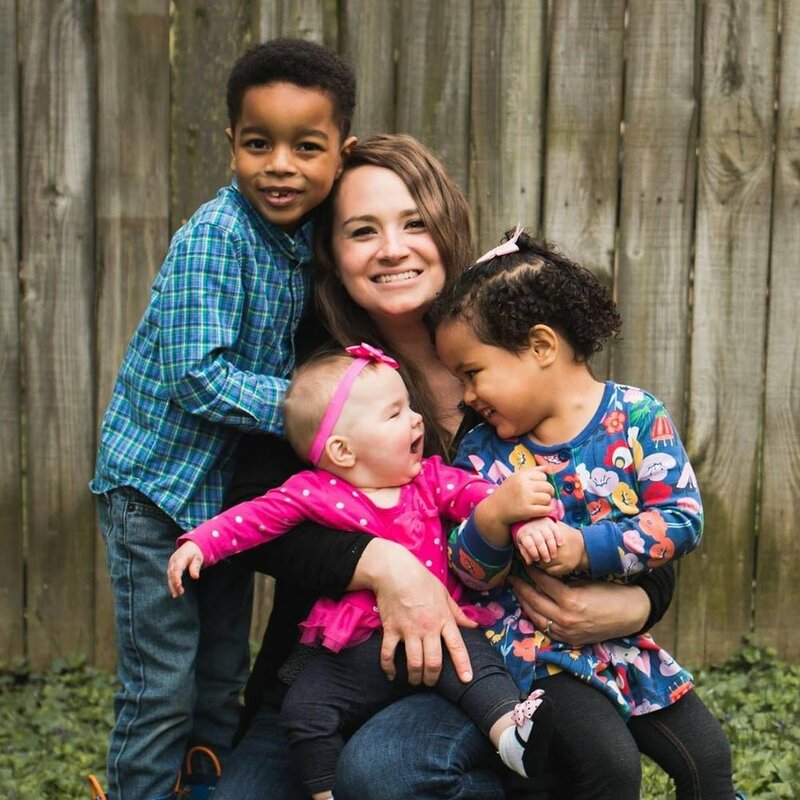 • Elizabeth Madeira: Strong voice for the oppressed, adoption advocate and speaker of truth. Her words are a force. • Caitlin Mello: Leader of Southern Women for Civil Rights, art activist, and a voice for immigrants, refugees and all humans. • Tara Bender: Has a heart bigger than the size of Texas. Storyteller and activists for refugees, those with developmental disabilities, the youth, gun control, and the list goes on and on. A true mix of mighty and humble. 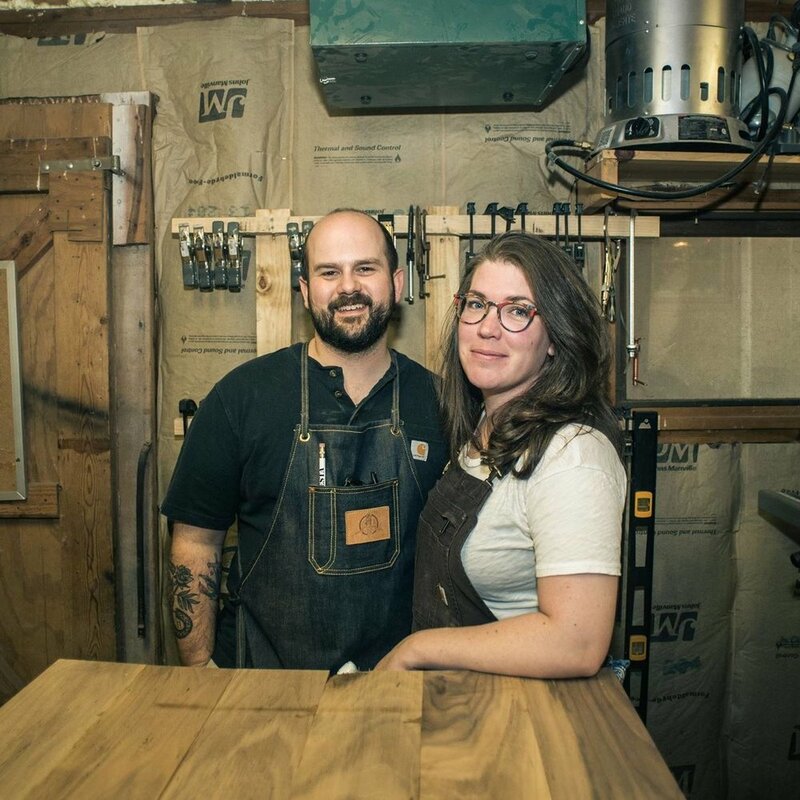 • Mary Ellen Peden: Owner of Mothers Woodshop, manager of Portland Brew, and a voice for the oppressed, women’s rights, immigrants and refugees and is a person that gets. it. done. I plan to do more features of the women I feel so lucky to know and who help illuminate the path for me and others. Stay tuned and thank you to these 9 incredible women. Keep going! I once went to a Trump rally in protest of the refugee ban. There was a Trump supporter there who was "Facebook live streaming" us and she put her camera on me and my friend. She said into the camera "just look at them...none of them are wearing red, white, or BLUE!". I thought it was funny at the time. I think there's this narrative in Fox News world that "liberals" aren't American enough. So this liberal here has been making "American Operational Guide Book" posts where we review different aspects of the U.S. Government each week. They're for everyone. Liberals and conservatives. So this is for you "red, white and blue" lady. A few weeks ago, my friend Samantha and I took an impromptu trip out west. We started with driving to The Grand Canyon from Las Vegas and then ventured on into Southern Utah. I think Utah might be America's best-kept secret. Every turn on their open highways led to so many "ooh's and ahh's"! We started our morning off by driving through Grand Staircase-Escalante National Monument and arrived at the unmarked trail for Zebra Slot Canyon. 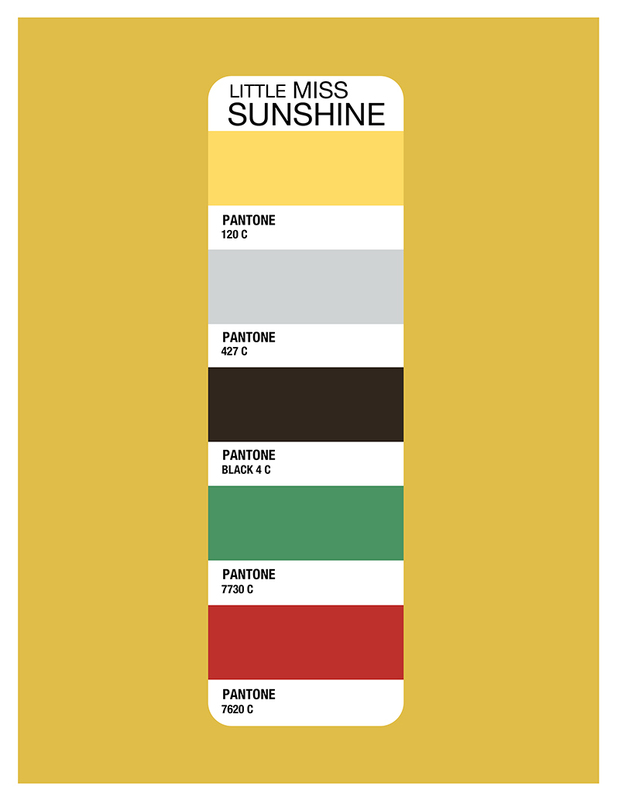 (Here is a great guide to get you there!) Before getting to the slot canyon, we hiked along the Mars-esque landscape. Zebra Slot Canyon was incredible. We were lucky that it wasn't full of water and were able to jump right in to the canyon and start climbing our way through. It was exhilarating and also really hard to not think about the movie "127 hours"! We then ventured on over to Bryce Canyon National Park. This was my favorite of the 3 parks we visited because of it's unique landscape. Unfortunately, it was storming so we only got to see the park from the overlooks but even still, it was breathtaking! We took a side-trip off the highway on our way to Kanab, UT to Coral Pink Sand Dunes State Park. The rain had just stopped and we had the place to ourselves! The sand dunes are formed by the erosion of pink-colored Navajo Sandstone that surrounds the state park. Kanab, UT is also called "Little Hollywood" for being the film location for many of the old Hollywood western movies. We loved staying at Aiken's Lodge in Kanab. If you're into mid-century design and looking for a walkable neighborhood, this is for you! Perhaps you're like me and need to see things visually mapped out to be able to wrap you're mind around such horrible situations. As of 6am July 28th, here is the update on the reunification of migrant children and their parents at the border. • Add your name to this list. Recently, my good friend Samatha and I took a trip out west. We both recently wrapped up a chapter in our careers so we decided to meet in Las Vegas, NV and see uncharted territory! Williams was so much more than we imagined. It felt old-timey, classic and western. We stayed in The Grand Canyon Hotel which we found out after Samantha "felt something" that it's the #2 most haunted place in Arizona (according to google). I played a lot of "was it a ghost or a person?" all night long. What a dream! After arriving, we made our way via the shuttle bus to the South Kaibab Trail to hike to "Ooh-Ahh Point". The trail is a 1.8 mile heavily trafficked out and back trail with amazing views. It's slightly strenuous on the way back up. A friend of mine gave us the world-class tip to visit Shoshone Point. I'm so glad he did! This was an easy 1-mile hike into the woods and we were the only ones there. It took us to the craziest view of the south rim canyon! From Grand Canyon National Park, we drove 5 hours up to Southern Utah. The amount of times we said "this is so beautiful!" and "WHAT!" is insane. It was also amazing to drive through the Navajo Nation Reservation. We stopped at a few Navajo arts and crafts stands and spoke to some locals. I loved every minute of it. Up next: Bryce Canyon and Grand Staircase-Escalante National Monument..
A few months ago, I partnered up with my friend from Neighbors Podcast to create these "nice notes for my neighbor" postcards. This week I found out that there was a 90 year old man in my neighborhood who tried to end his life in his home. All this time I thought the house was empty but it wasn't. He was living there. Nothing makes me want to write more to my neighbors now than that situation. If you'd also like to write some notes for your neighbors and spread a little love and attention, you can download the postcard here! 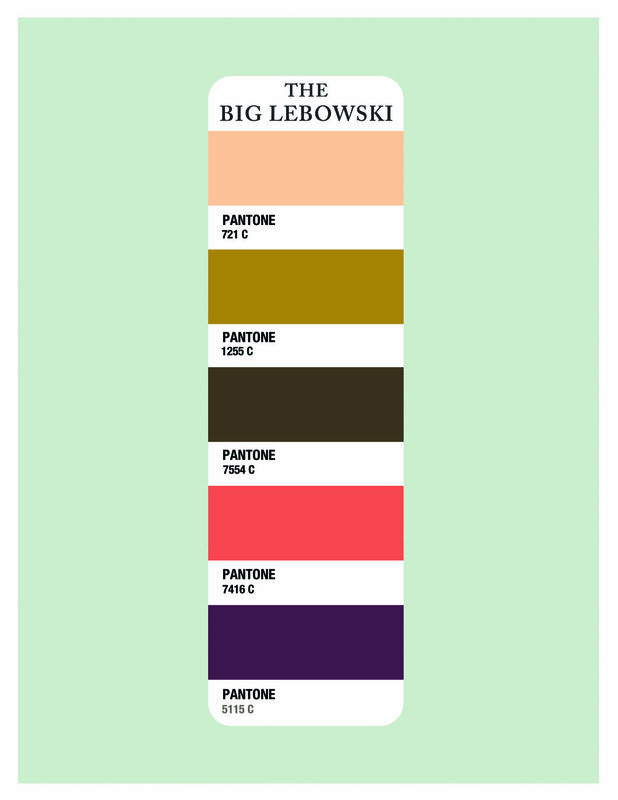 A few years ago I wrote a blog post about Wes Anderson and his color palettes and it picked up quite a bit of traction. 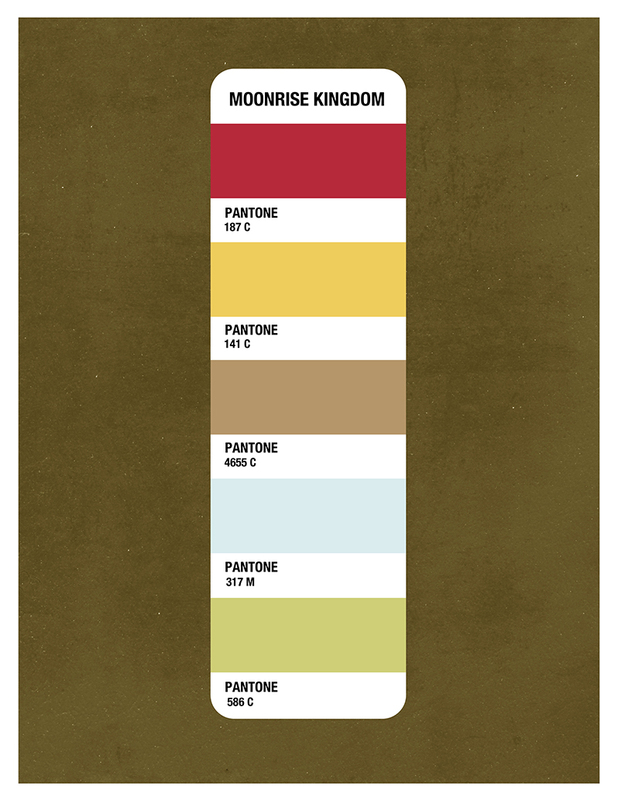 I thought I'd reminisce a little bit by reposting some of those color palettes of the past. I hope you enjoy them!